We offer 360° virtual tour solutions located in the Raleigh/Durham, NC area. Through our network of service providers, we are also able to offer virtual tour solutions anywhere in the world! RTV understands that building virtual tours, achieving maximum exposure, and online digital marketing does take real time and is not for everyone. That’s why we have built up the largest virtual tour provider network in the World and have a representative in Cary, North Carolina to help you out. We guarantee full coverage in your area and you can find detailed information about your virtual tour provider below. If you prefer to shoot your own virtual tours with our virtual tour software in Apex and the surrounding areas you can contact the virtual tour provider below and they can provide details about that option as well. 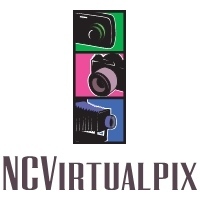 NC Virtualpix is a locally owned virtual tour company based in Apex, North Carolina. We use RTV software which is a recognized leader in interactive 360° panoramic virtual tour software. Our technology is the perfect solution for anyone trying to sell anything via the web, real estate, or a brokerage looking to efficiently and cost effectively create their own 360° real estate tours. Our technology is not limited to real estate virtual tours. We can customize the look and feel of our tours to create a professional grade virtual tour of any type of property or item. 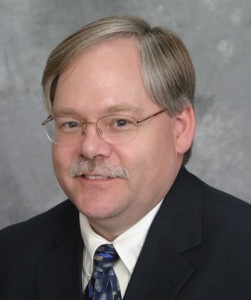 Click here to contact your Cary Virtual Tour Provider!